I also met mieeeee who is a Japanese handmade candle designer. 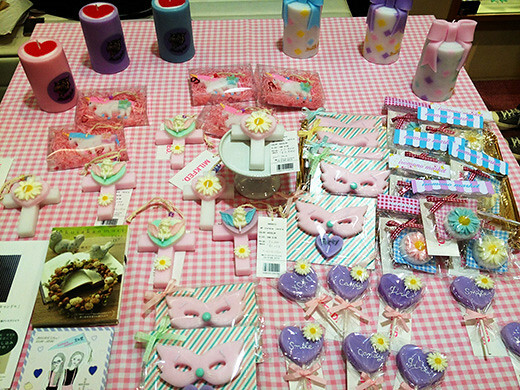 Her candles “utatane candle” are all about handmade original designs. 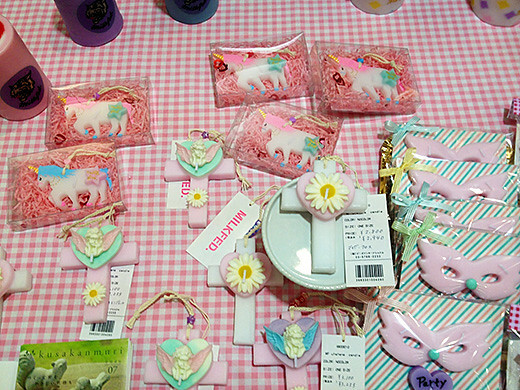 I’m sure that her candles are infallible pieces of your decor you will get lovely look and heartwarming atmosphere. 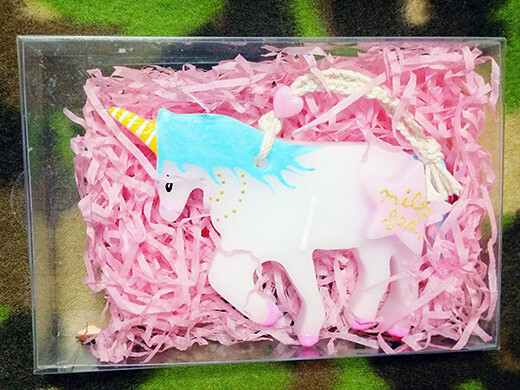 It was hard to choose one but I picked a Unicorn with baby blue mane.